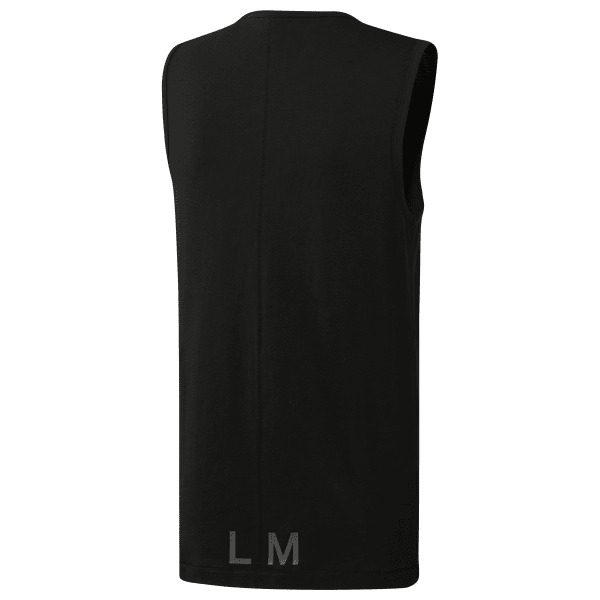 Meet the demands of your workout with the sweat-wicking design of this men's tank top. It's made with lightweight, breathable mesh to keep you cool when the intensity rises. A slim, sculpted fit keeps it sleek.